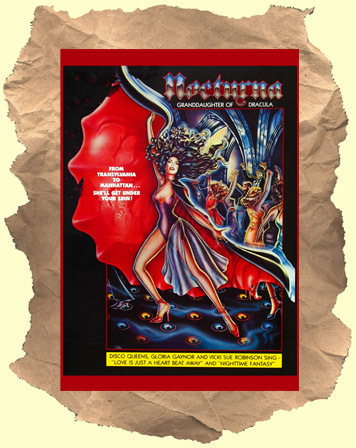 SYNOPSIS: Dracula, NYC (circa 1979), disco music & dancing, Brother Theodore, John Carradine, Sy Richardson as a vampire pimp - How can you go wrong? The lead femme bloodsucker (Bonet) even gets naked a few times. Of course it's all very silly and campy too. Check out the fun clips below.